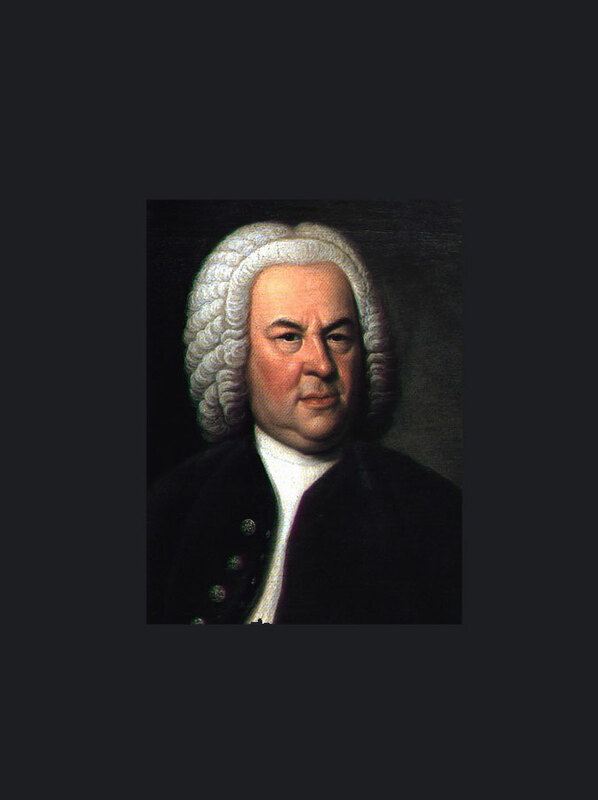 There is nothing like programming music by Bach for focusing the attention. He provides I think the ultimate challenge for musicians. It is impossible to feel that the music has entirely been done justice in performance, but striving to do so is immensely rewarding. - J S Bach (attrib) "Ich lasse dich nicht", "O Jesu Christ, meins lebens Licht" and "Komm, Jesu, Komm"
- F Cavalli "Salve Regina"
- D Buxtehude "Quaemadmodum sicut cervus"
The next concert is Dies Natalis on 12 May, with Greg Tassell, Anthony Zerpa-Falcon and string orchestra led by Jane Gomm.